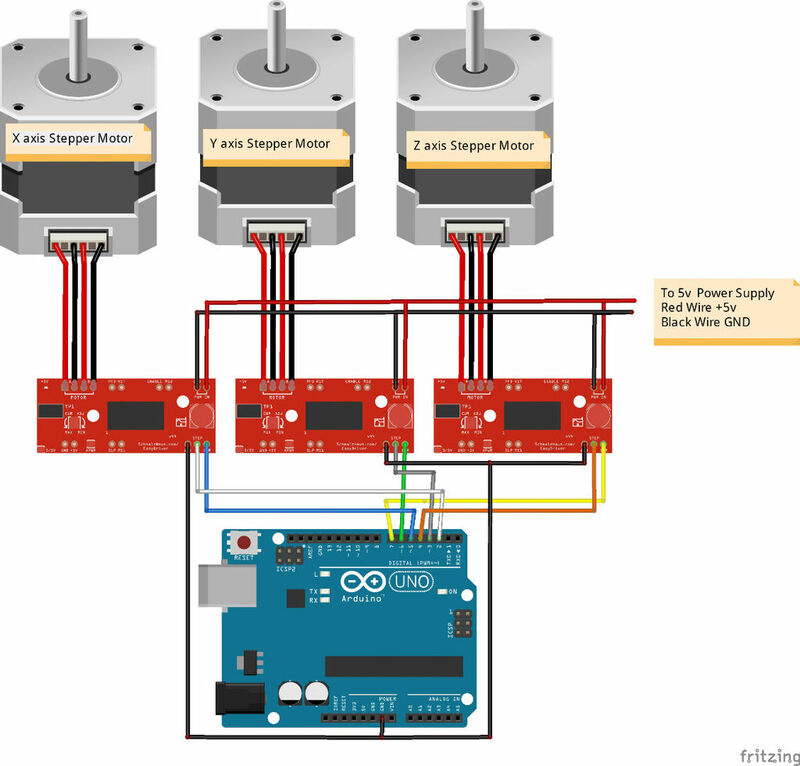 This project shows you how to build a cheap and easy, but very small CNC using Arduino UNO. 1. download and install the Arduino Software, the grbl library and the Grbl controller . It is very easy project if you want any help you can ask anytime.